In the midst of crazy summer storms, there are cool photos to be had! Next step: tornado in the background. LOL Congrats to Derek & Stephanie! 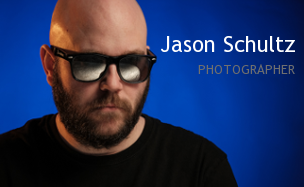 This entry was posted on July 30, 2014 by schultzphotographic. 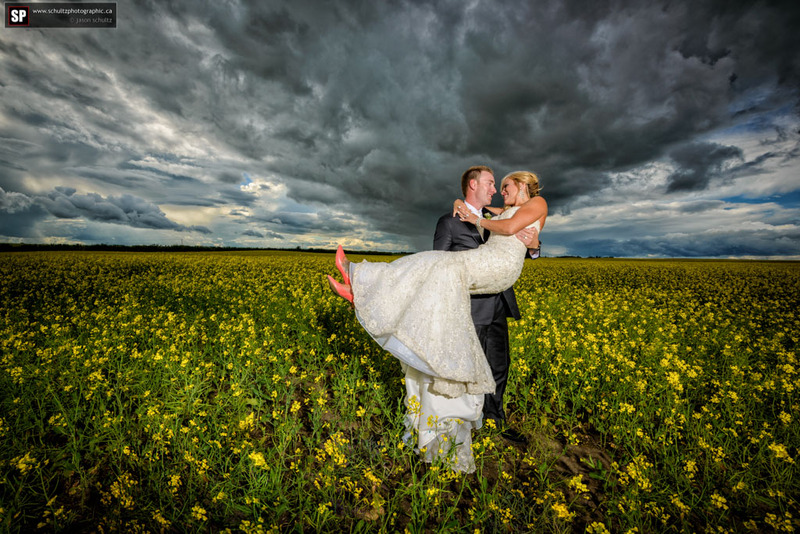 It was filed under Event Photography, Wedding Photography and was tagged with Event Photography, Sask, SaskWeddingPhotographers, wedding photographer, Wedding Photography, Weddings.